Goyals Study Material With Revision Assignments In ICSE Chemistry For Class X..
Graded Spellwell Wordbook Part 3..
Fun With Rhyming And Colouring Book 1.. 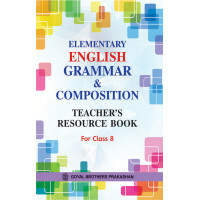 Elementary English Grammar & Composition Teachers Resource Book For Class 8 .. 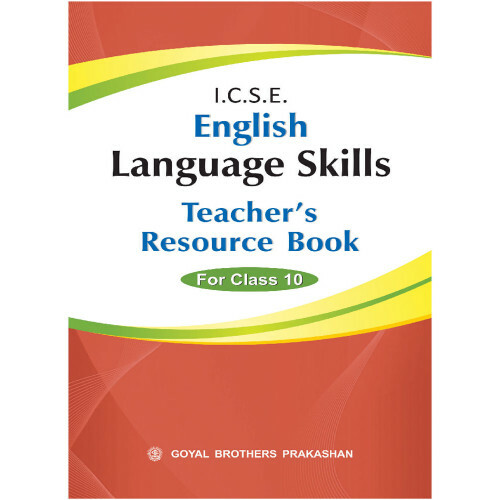 The National Curriculum Framework (NCF) suggests the need for developing the abilities in.. The series SOCIAL SCIENCE SUCCESS is a set of three books for students of Classes 6 t..